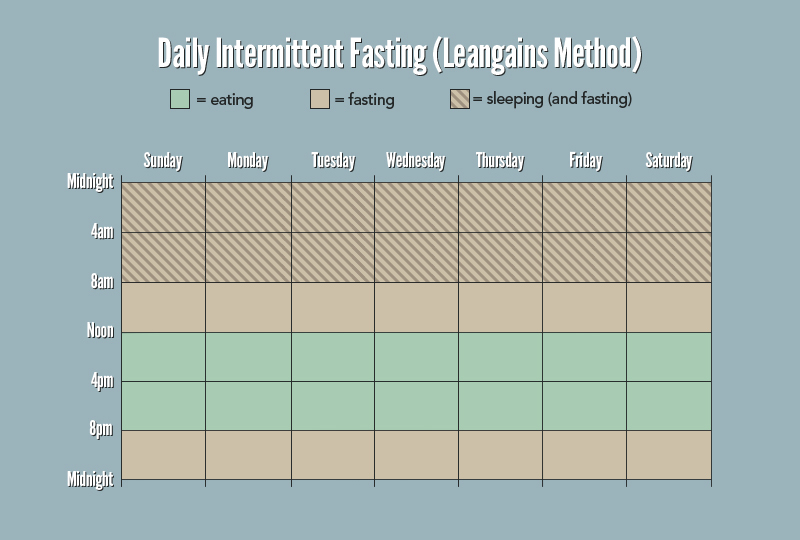 ⇰ Intermittent Fasting is popular amongst most people because it helps with weight loss. It helps with weight loss, staying strict on your diet, appreciating food much more. I love to fast. It has a lot of benefits. The benefits are shocking because I never knew it would help. IF IT FITS YOUR MACROS - Helps with Fat-loss? Increased Performance. Felt like I had more energy, less "Sluggish." The reason why I feel Intermittent Fasting helps is because we, people, tend to excessively consume bad things. When we do, our body is either using it for a good reason or it's hurting the body. 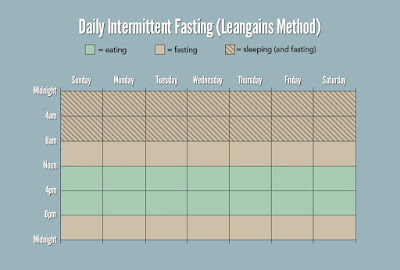 Fasting helps by essentially reducing your food intake (lower calories perhaps), it (may) help with eating more clean, you are not over-eating (in a way, you're eating within a "window time" - not eating all day "binge eating") helps with maintaining your routine. That is the window time that you are not eating or consuming any calories. During that time, your body is essentially using resources to provide you energy. When this happens, you are burning calories. This happens because insulin levels are lowered while growth hormone and noradrenaline levels are increased, increasing the breakdown of body fat for energy. Some people tend to eat all day (snacking). THAT could be possibly causing you to gain weight. 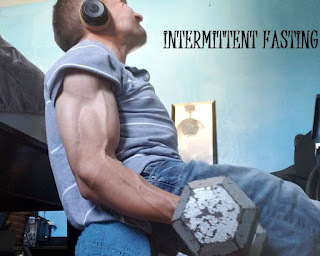 During the Intermittent Fast, your body needs energy, while depleted, it will grab your fat resources in order to provide your body the energy it needs, therefore burning calories aka fat. 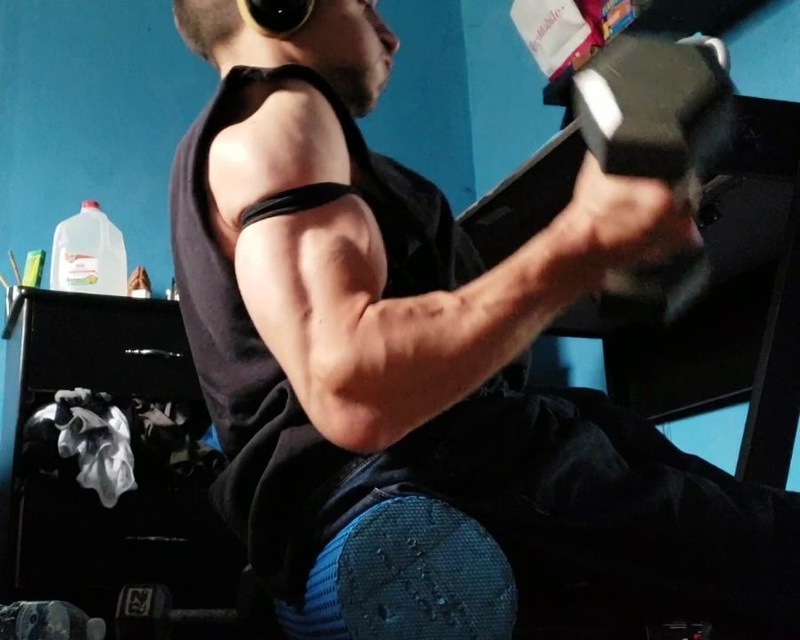 Although this may plateau, you need to shock your body again. Perhaps refeeds, calorie surplus. Sometimes fasting is not in people's favor though. I like to fast for at least 16 hours every day because it helps with my lifestyle. Everyone Fasts, it is not like no one does it. Believe me, you fasted before. How did you feel when you did not EAT any food or drink any beverages (such as soda/juices)? I bet you felt tired, perhaps irritable, craving food badly, right? If so, then yes I had those symptoms too when I do not eat. I actually get angry and pissed when I do not eat anything. But I make sacrifices in order to achieve what I want. Health issues (low blood sugar levels, etc) I WOULD NOT ADVISE GOING WITH THIS CHOICE - SPEAK TO YOUR DR.
Do: Exercise - Don't go to hard considering you're low on calories. Do not: Eat any food, drink any beverages other than black coffee, and water. Intermittent fasting does not restrict your food selection. Do not: Fast until you are starving - Do not STARVE yourself. 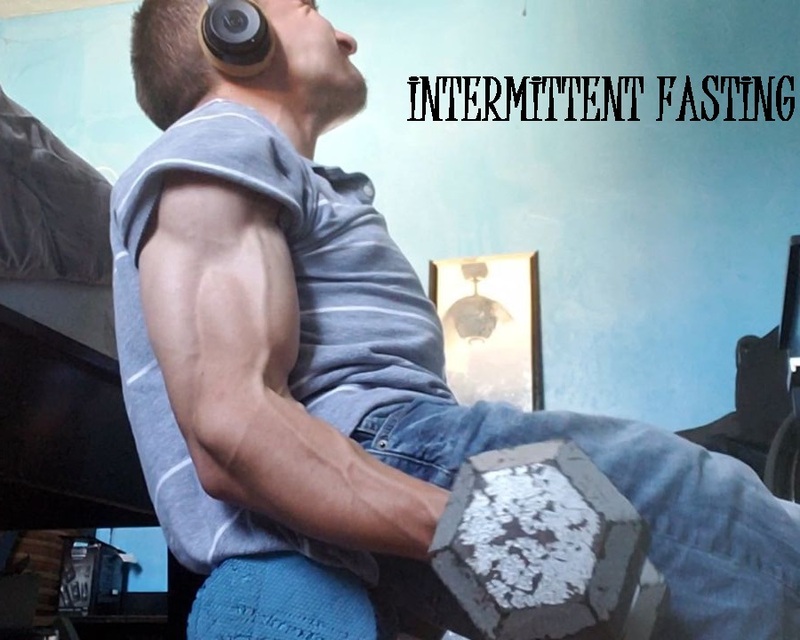 ➤ Intermittent Fasting is awesome, if you could do it. It is forsure not for everyone, you are not missing out on anything really to be honest. For the "Fat Loss" it comes from restricting your calorie intake, possibly reduced calories throughout the day - Successfully using calories wisely. It also hepls with your lifestyle - If you are overeating, try fasting. Binge Eating? Try fasting. Feeling like crap all-day every-day? Try Intermittent Fasting. The foods and beverages we consume can be junky, meaning it has no good nutritional value - therefore causing problems for the body. If you eat clean, you should feel good, upbeat with lots of energy. If you are eating dirty, you will feel the opposite.